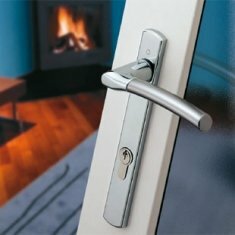 What is an Anti Lock Out Euro Cylinder? 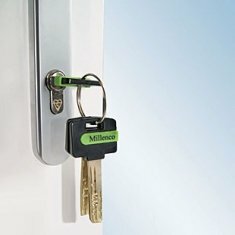 These are cylinder locks found in most upvc type door locks with one inherent advantage over most other euro cylinders - you can use a key on the outside even if a key has been left on the inside of the door. 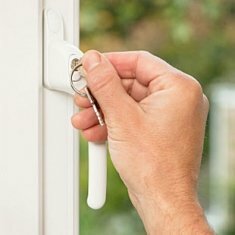 Now that's handy isn't it particularly for carers looking after the elderly in their own homes where access is needed at all times. 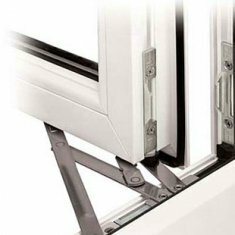 These euro cylinders work on a split cam design which gives the locks the independent operation from each side of the lock. 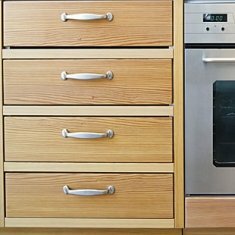 A limited amount of stock is available of the DL34 and DL35 cylinders but these also have a sacrificial anti-snap line and are anti-bump so very good value for money while stocks last. 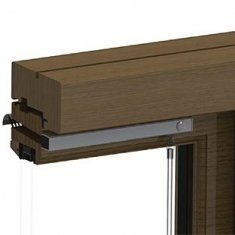 If you prefer a 3 star lock then the DL30 is available as an anti snap door lock, but not anti-lock-out, with the full kitemark TS007 standard. 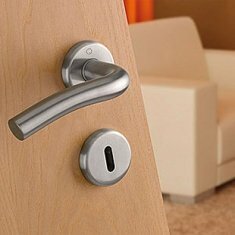 If you are looking for keyed-alike door locks then the DL09 Yale euro cylinder comes with a snap resistance bar as standard (not anti-lock-out). 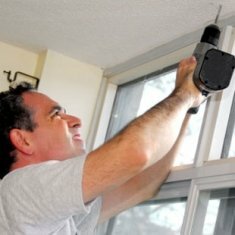 To replace your cylinder measure from the centre of the retaining screw to the end of the cylinder (both ways).